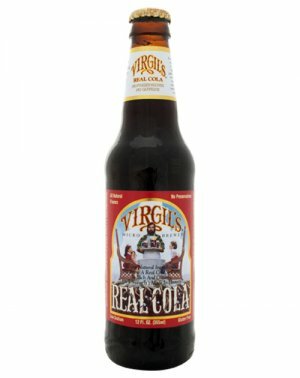 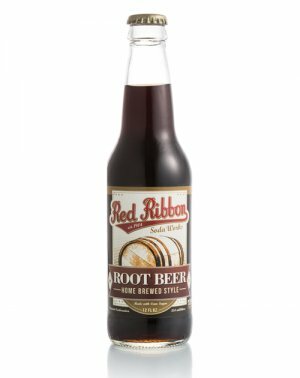 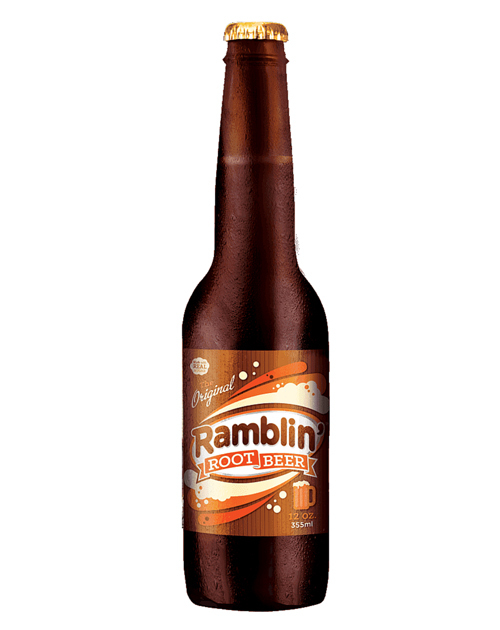 Ramblin’ Root Beer gives the bold flavor of root beer a little somethin’ more. 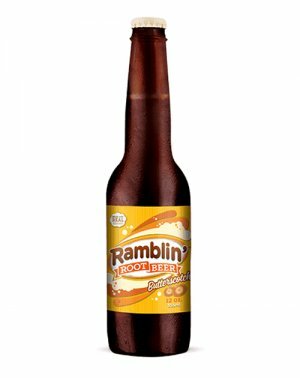 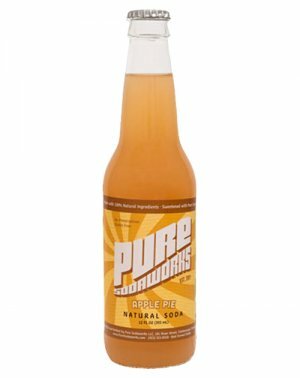 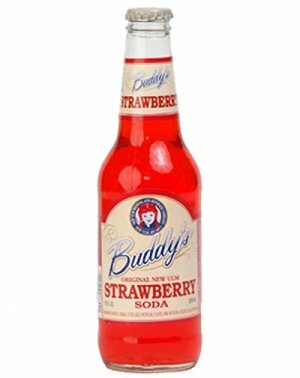 Our classic recipe has been around since 1979, pleasing those with tried and true tastes and anyone lookin’ for a little extra luscious note in their beverage. 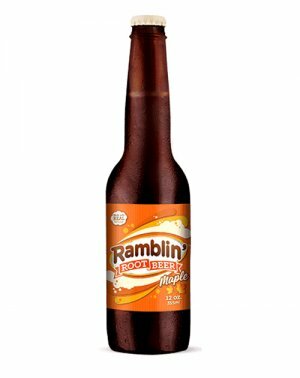 You just can’t go wrong with Ramblin’! 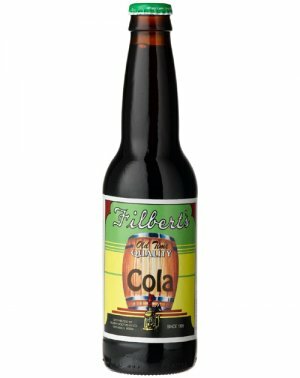 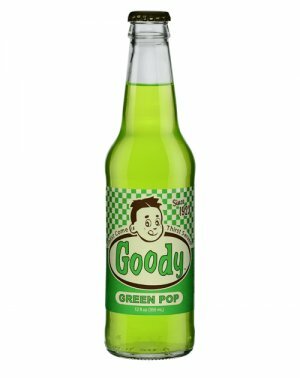 12oz Glass Bottle - Sold..